Through our relationship with international solar companies and our technical partners, we are distributors of Solar Systems and specialists in the design and supply of photovoltaic power sources and back-up systems for a wide range of applications. We are capable of providing Solar Photovoltaic equipment and Inverter Back-up Systems for a wide variety of applications. Electrification provides the greatest impact on rural dwellers as it improves all areas of their lives. 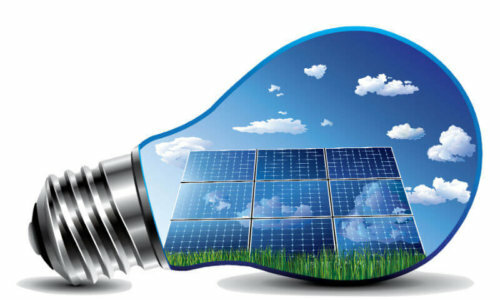 We can design and install solar systems for homes, offices, shops. Solar power will provide reliable and economical lighting for schools in both urban and rural areas. We design and install sophisticated Solar panels for ATMs, branch backups, and energy efficiency. Mr. Soremekun has an MBA degree from New York University, U.S.A. He is a businessman of over 20 years experience. He oversees the company and handles strategy, marketing and government affairs. Mrs Caroline Soremekun overseas administration and HR. She has a BSc in Psychology. Biodun Mufutau has his degree from Federal Polytechnic, Kwara State. He is experienced in sizing, solar design, Inverter backups, installation and maintenance. Adegbenro Ayodej has a degree in Renewable Energy and a master’s degree in Renewable Energy & Energy Efficiency.